2019! The year of new possibilities. ColorZoom 2019 is calling. Many months of preparation needed. The first steps are done. Mood boards,Inspirations,Planing,choosing the right model with the perfect Look ,the right Mkup and clothes. 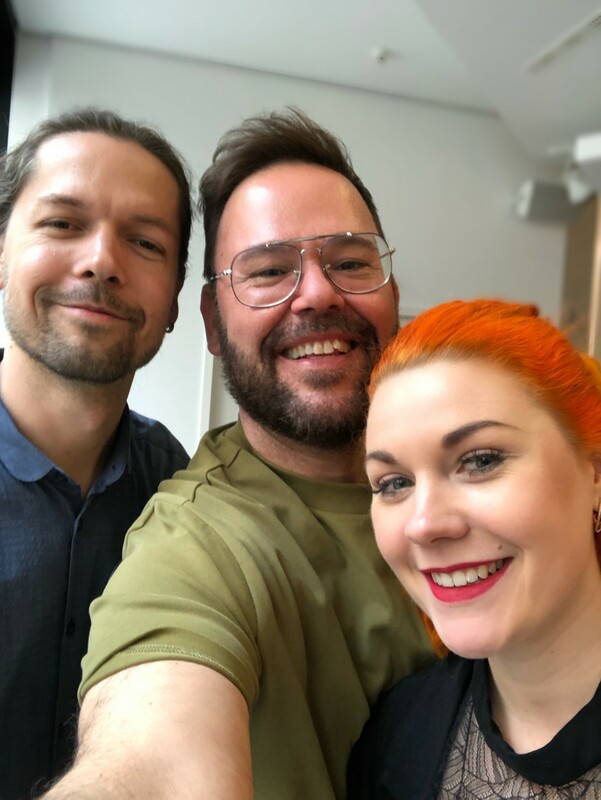 This week we met at the Goldwell Academy Berlin . Cutting ,Coloring,Styling the first Day and THE Shooting the next Day. We will inform as soon we have more news. Many thanks to the great Team of Goldwell.Jesus,Stephan,Jana and Frank.You are the best. Many thanks to George. The third eye. More thanks to Chal. Best Model i could imagine.